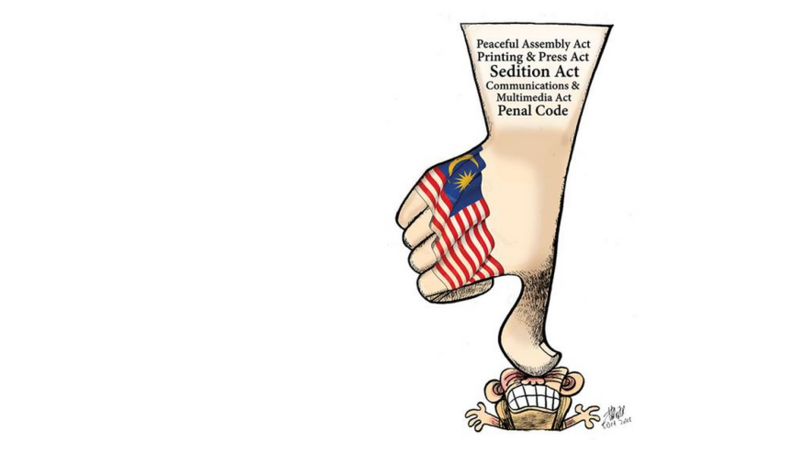 In the last year the authorities in Malaysia have been closing down news portals which were mostly critical of the Government and the Prime Minister. Since Malaysia follows the global trend of consuming news trough social media platforms and online portals, not only that critical voices are endangered but also many marginalised voices that can express themselves only in the digital space. The news consumption among Malaysians has dramatically changed over the last 10 years. A recent report has revealed that 86% of Malaysians get informed trough social media and on online portals, while 54% and 45% use TV and print media. Media analysts explain that many Malaysians turned to online platforms because of declining credibility of the mainstream media. But by the end of 2017 the Government is planning to introduce a law that will require online news portals to register with the Malaysian Communications and Multimedia Commission (MCMC). Las Vegas Shooting: ‘Lone Wolf’ or ‘Terrorist’? The mass shooting in Las Vegas prompted a debate on whether Stephen Padock, who opened the fire at the music festival goers, is a ‘lone wolf’ or a ‘terrorist’. 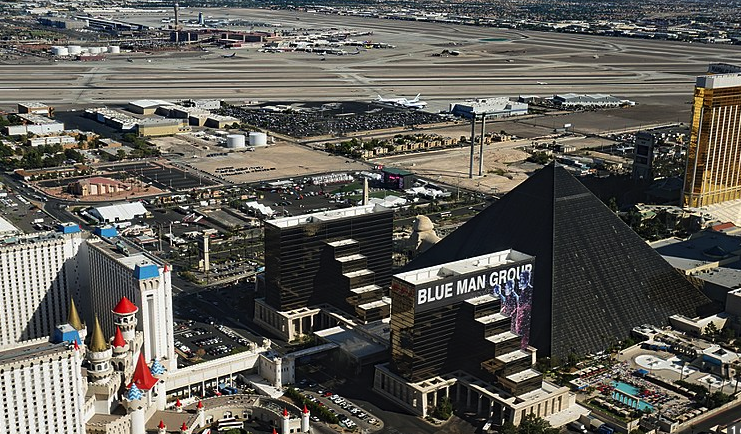 According to the media reports, Padock killed 58 and injured almost 500 people at the music festival in Las Vegas. Was this an act of domestic terrorism? If so, why some media outlets avoid using the expression 'terrorism'? “When a Muslim person mows down innocent victims and terrorizes a community, media and authorities are quick to declare it terrorism; when a white, non-Muslim attacker does the same, he is usually described as a disturbed loner in a freak incident. In both cases, journalists arrive at these conclusions early in the news cycle when information is incomplete,” reports Poynter. But the same prominent media platform refused to categorise the Las Vegas shooting as an act of terrorism based on ‘the complete, multi-part definition of domestic terrorism under the U.S. Code’. “We don’t know the Las Vegas shooter’s motives so we can’t call him a terrorist,” states the Poynter’s editorial team. The British New Statesman claims the opposite saying that ‘motive doesn’t matter’ and that Las Vegas shooting was ‘a terror attack’. “Overseas Filipino workers have happy lives in front of the camera. 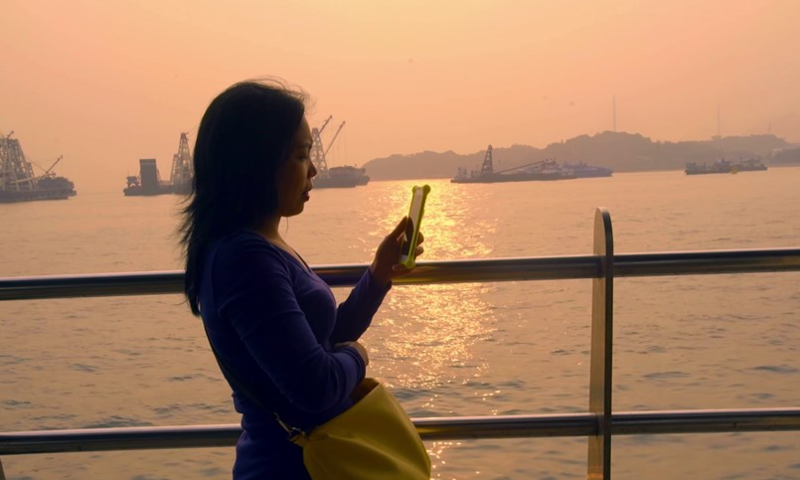 For one day, we are busy with photos and selfies, but behind those smiles, no one really knows what kind of life we are living.” This quote belongs to Cherry, one of the expatriate domestic helpers in Hong Kong featured in a documentary Sunday Beauty Queen. Focusing on an annual beauty pageant organised for Filipino community in Hong Kong, the documentary tells an empowering story and a deeper glance into migrants’ lives. The film shows preparations of few Filipino workers for the beauty contest while revealing their struggle in everyday life. Most overseas Filipino workers provide domestic help for families in Hong Kong by working for 6 days and living with their employers 24 hours a day. Although their work is paid more in Hong Kong, Filipino migrants still pay a huge price for living abroad. Can Video Change Prejudices about LGBT People in Singapore? After the government of Singapore demanded foreign companies to stop sponsoring Pink Dot – an annual LGBT movement – it has now forbidden foreign nationals from joining the annual LGBT community gathering. 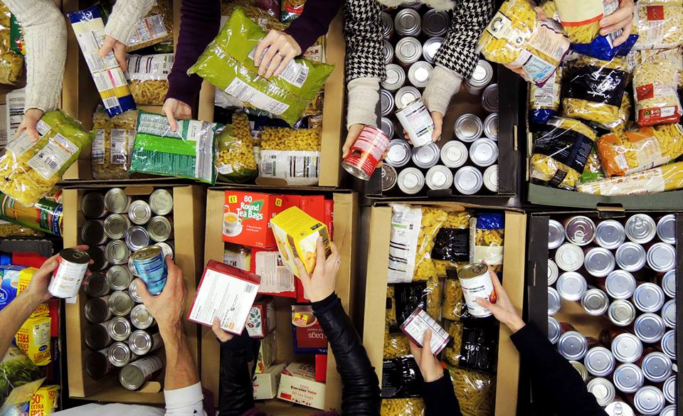 The Pink Dot movement responded by organising the campaign Starting a Conversation. 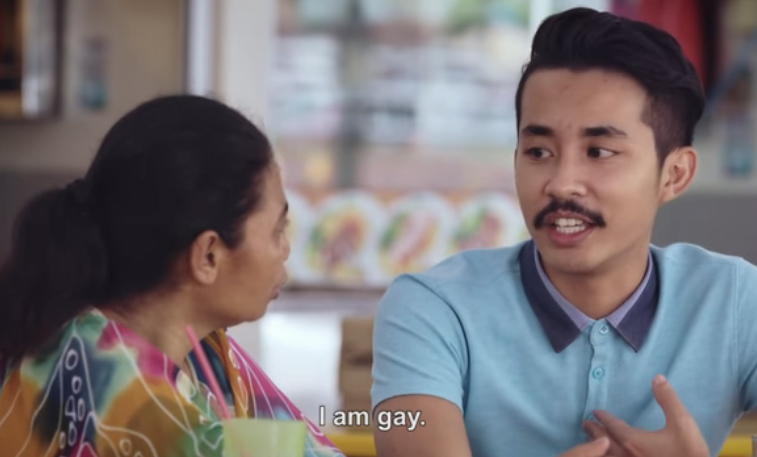 In the campaign video, three LGBT Singaporeans meet and chat with their fellow citizens in order to break the prejudices and stereotypical views of the LGBT community. Different points of view are exchanged and discussed. The Pink Dot video not only deepens the understanding of the LGBT community in Singapore but also deconstructs harmful myths and prejudices. 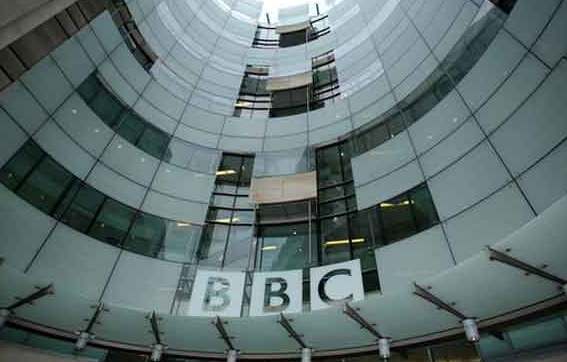 The recent disclosure of the top paid BBC journalists and presenters revealed that men are paid, in some cases, 4 times more than their female colleagues. A gender pay gap is ‘old news’ in the media industry, but it is also a reminder that the discrimination based on gender should be put to an end. The media coverage of the topic in the light of the revelation within the BBC was extensive. Some front pages headlines include: “BBC’s gender pay gap revealed,” “Two-thirds of top-earning stars are men,” “Bloated Blokes Club”, while the Guardian pointed out to the lack of ethnic minorities amongst the 24 highest paid BBC stars.